I am so frustrated! I have gotten to Clobberina's roof quest and no matter how I have tried, I can't get the straw floor blocks to drop into the holes. 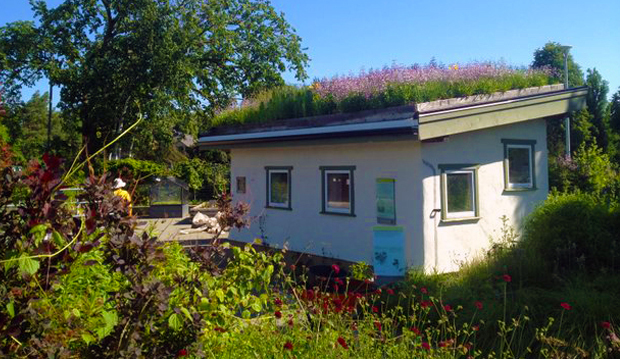 When we built our two story timber frame & straw bale house in 2012-13, we incorporated a green roof into the design. It was a hell of a task to pull it off, especially since we loaded all the soil onto the surface of the roof one bucket at a time. So when my friend and long time client asked me about building a cold frame on the south side of her little urban farm I thought it would make sense to work with straw bales. The concept is simple: the bales are used as an insulated wall and a couple of old window frames make a roof that lets the sun’s rays through, but prevents heat from escaping. Straw on its own burns quickly, and is subject to rot from rain. 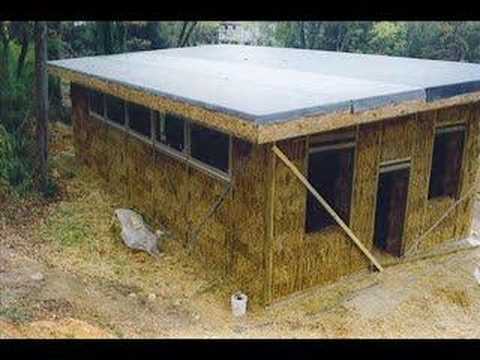 The reason it works so well as a building material is because the construction, after initial build, is then covered with plaster made of several different materials. Adobe, mud, and papercrete are used to cover the finished interior and exterior walls.